Get your good walking shoes on because there are bargains to be had! Register a garage sale at the Chamber of Commerce for listing in the directory. 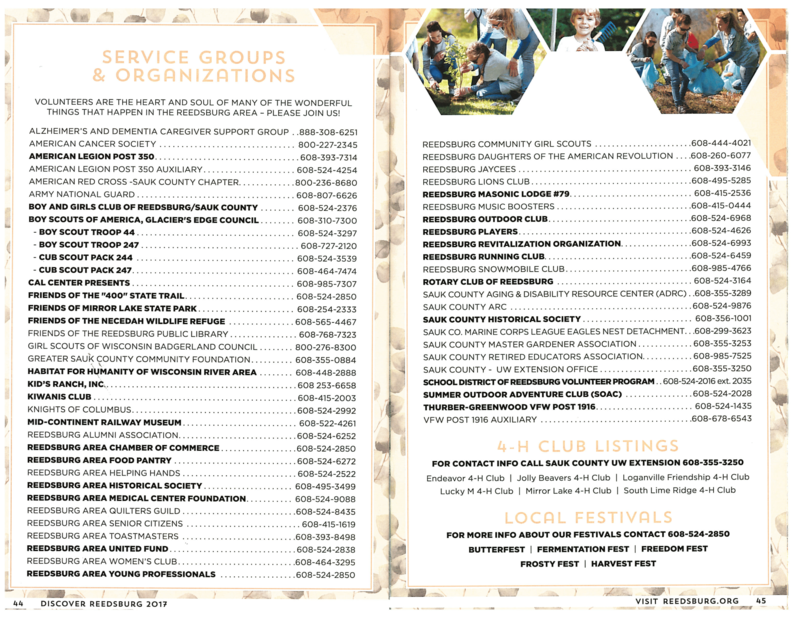 Pick up a directory at the Chamber of Commerce prior to the garage sale.